Eat Bulaga! 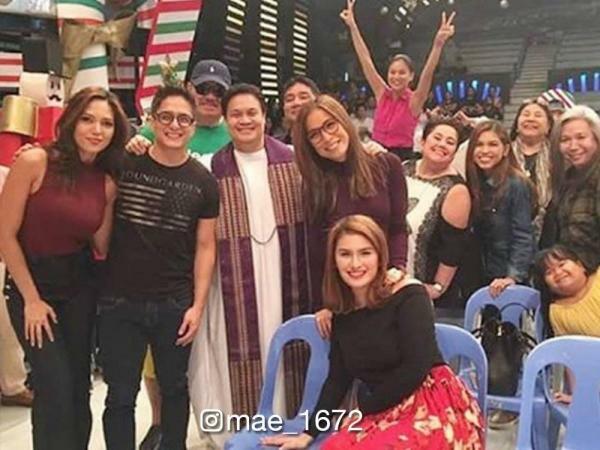 is a Philippine television variety show broadcast by GMA Network. 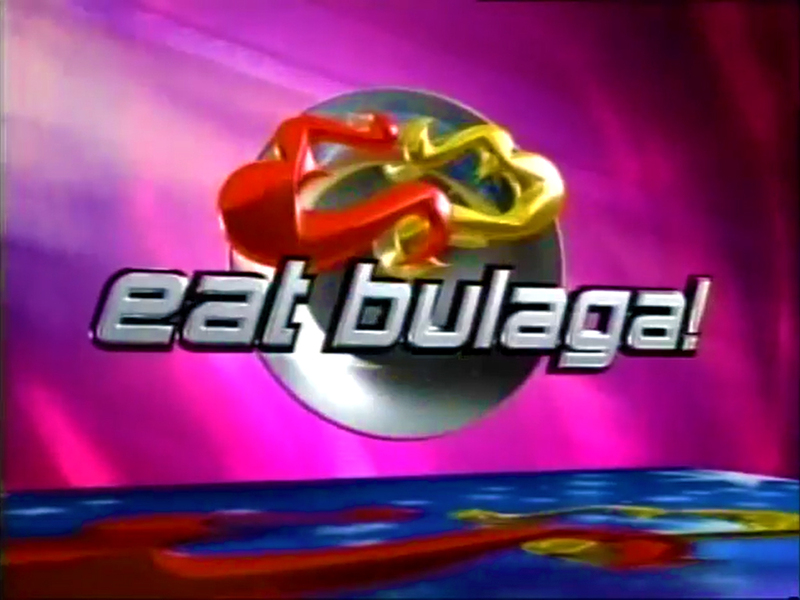 Produced by Television And Production Exponents Inc. (TAPE), it is the longest running noontime show in the Philippines. It premiered on July 30, 1979, and being filmed from The New TAPE Studios (Eastside Studio) at the Broadway Centrum in New Manila, Quezon City. The show is also aired worldwide through GMA Pinoy TV and live streaming online on YouTube (except the BOOM! segment due to copyright issues from its franchise distributor Keshet International). The name approximately translates to "Lunchtime Surprise!". 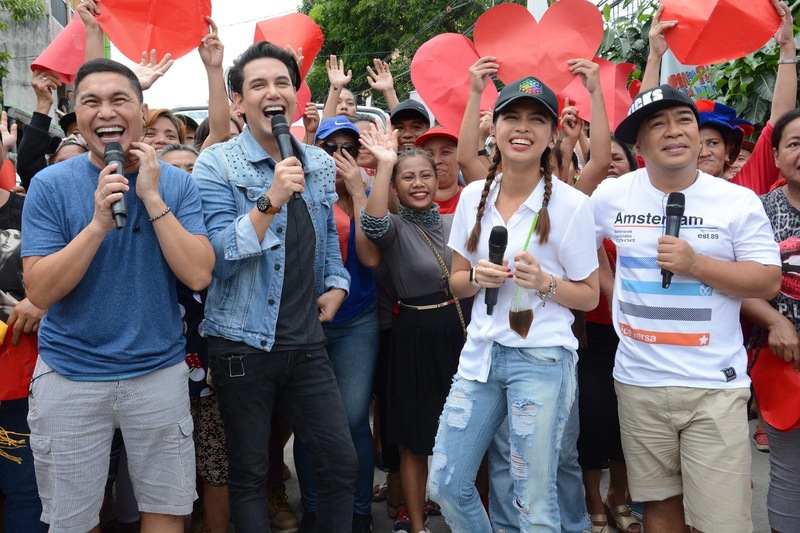 The show holds the record of being the longest-running noontime variety program in the history of Philippine television. It will celebrate its 40th anniversary on July 30, 2019. 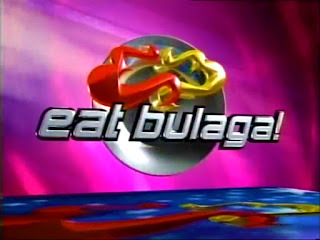 Its first overseas franchise was Eat Bulaga! Indonesia (later known as The New Eat Bulaga! Indonesia from 2014 to 2016), which last aired on Indonesia's antv, and premiered on Indonesia's SCTV on July 16, 2012. Eat Bulaga! became the first Philippine television show to be franchised by another country.